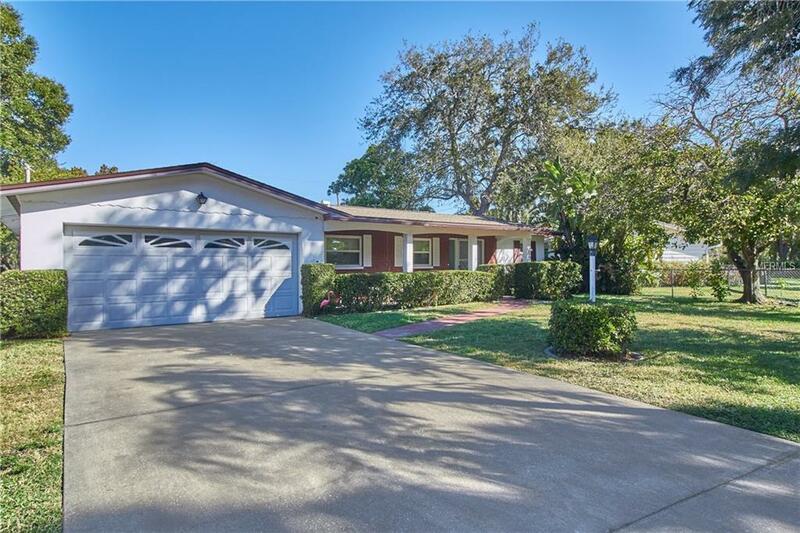 GREAT NEIGHBORHOOD in Seminole!! This quaint 2 bedroom 2 bath home has been very well kept. You will love the layout of this house. Split floor plan and bonus room gives you ample living space. Luxury of 2 car garage and well landscaped yard is great for entertaining. Quiet wooded street with lots of shade to enjoy. It's no secret that this area of Seminole is highly popular and in demand with it's convenience of location to shopping, the beach and highly acclaimed schools. Come make this your new home today! Will consider cat or small dog.